This is considered the most fearsome mouth (do not know what criteria). As you can see, this mouth is full of teeth. Has teeth in all parts of the mouth, from the mouth into the esophagus through the tongue. And its teeth are sharp, conical, and perfect for any prey escape it. 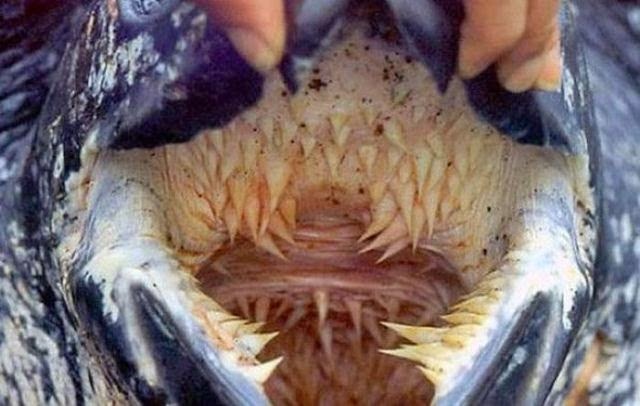 The nice smile of this mouth is huge, in fact, the Leatherback sea turtle (the protagonist of this post) is considered the third largest reptile on earth. Can weigh a ton and measuring over 2.7 meters (9 ft.) long. But atemoricemos us this wonderful mouth is not ready to hunt humans. In fact, their food are jellyfish. And how are you are not very nutritious, eat and eat jellyfish without rest. So given that the number of jellyfish increases, we might think that the survival of the Laud turtle is assured. But for anything, in fact, this turtle feeds on jellyfish, and these are similar to those of plastic bags floating on the sea appearance. 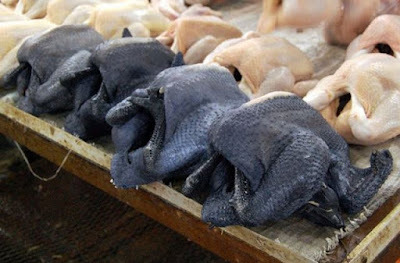 Without stopping to see what they are, the turtle can eat a bag and cause his death. It is known as Leatherback sea turtle or lute turtle (Dermochelys coriacea) and found in the seas of tropical latitudes. A curiosity of this animalete is that some experts believe could produce their own body heat, unlike the vast majority of reptiles. 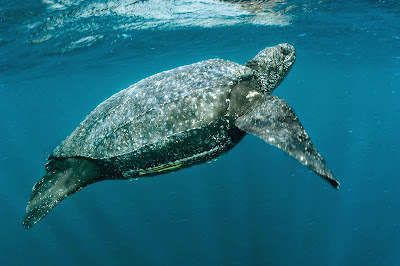 However, some experts believe that this is not so, but the Leatherback turtle is a Gigantoterma. Gigantoterma capacity is bigs animals maintain a constant body temperature. By the way, the name of Lute, is because the shape of its shell refers to a musical instrument called Lute. 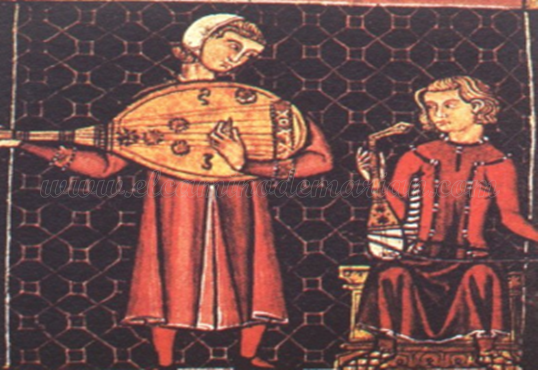 An instrument of the troubadours of the Middle Ages. 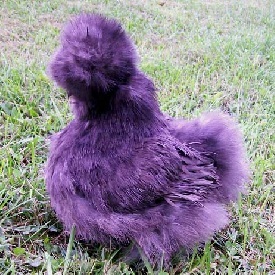 This animal is one of the strangest I've ever seen. The body resembles that of a pig, the legs of a rhino, has a similar to the elephant trunk and hair color reminds the panda. In fact, the little tapir, reminiscent of the young boar at 2 months, scratches. The Malayan tapir (Tapirus indicus) is the only tapir who does not live in America. As the name says, is currently in Sumatra and Borneo. Where their only predator is the tiger. We know that the tiger is an animal that hunts taking advantage of the dense jungle, and this makes this tapir is always on alert. Rarely lower immunity and have made ​​him a shy animal character, reserved and hard to see. In fact, when they are young animal's color is brown spotting between colors, and as the months grow, gets darker and leaving the white body. Another part of the body that is white is the end of the ears. You can reach 350 kg (700 lb) and 2.4 meters long (8ft), with a height of three feet. It has a small tail of about 10 cm and legs have 4 toes, but only supported by 3 of them. Have ye noticed those little eyes? The truth is that your vision is not very good, but do not need. The lush jungle that obscures more than a few meters and a hearing and, above all, a overdeveloped sense of smell; allow it to be aware of everything, does not miss any of it around him. But that does not save him from his true predator, and I speak of the tiger, but of man. 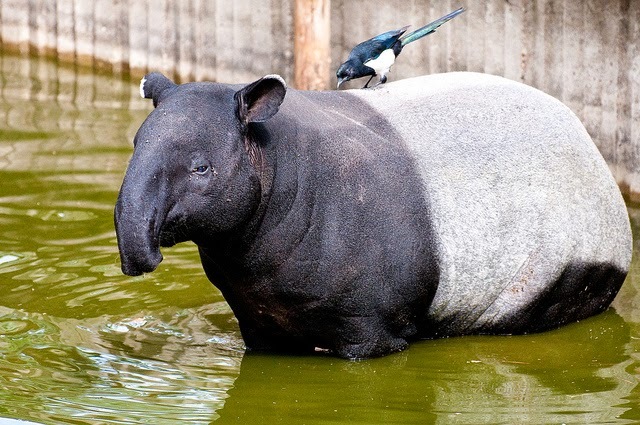 The man who hunts this wonderful animal and human activity that usually ends with deforestation tapir habitat. You know that phrase "size does not matter" because I'm sorry, but in this case size does matter. 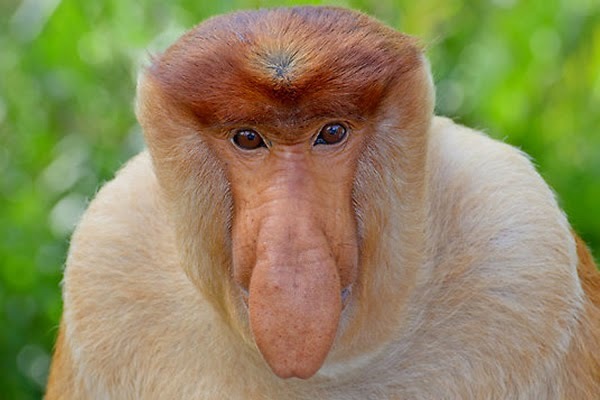 The nose of this monkey is the characteristic feature of the species, that is why is called a proboscis or long-nosed monkey, known as the bekantan in Malay, (Nasalis larvatus). 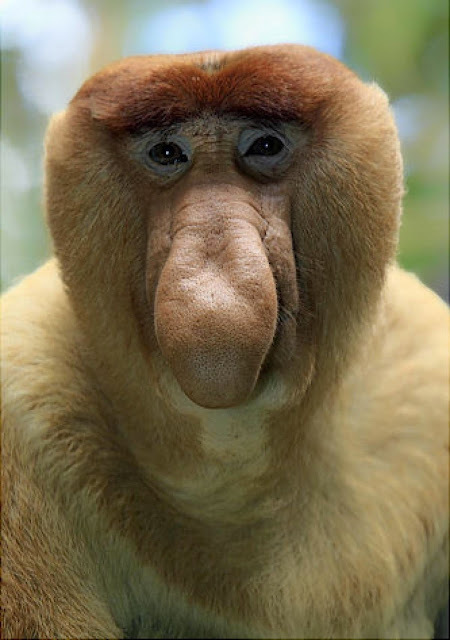 It is thought that the function of the nose is a type of sexual signal since it seems that females are set in the monkey has the largest nose. Personally when I saw it years ago in an image of a book I found one of the most curious animals, not only for the big nose, but for what the human eye. I do not know, it reminded me of someone. The good-natured face of these monkeys is a clear reflection of its character. They live in large groups, and although it's been some skirmishes, it is normal when we find groups of up to 80 individuals. 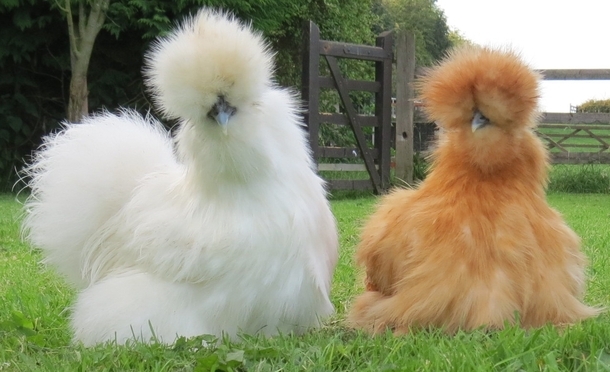 They are found on the island of Borneo. And its size is a means monkey; a well-developed male can reach 75 cm (30 in) in height and 22 kg (50 lb). Instead, a female reaches 60 (25 in) cm in height and can barely reach 11 or 12 kg (26 lb. They are of a light brown, and white on the inside. A powerful vegans capable of digesting stomach leaves the indigestible trees. Hunting and habitat loss make the proboscis monkey placed in the red zone of extinction. Since it is estimated that fewer than 7,000 individuals. Photographer Nicky Bay was walking by the lush jungle of Singapore when he saw a glimmer moved between the branches. When bringing the camera, and make noise, the animal emitting the flash reduces glare. But when a while, the animal is relaxed, this shines again as a small diamond. 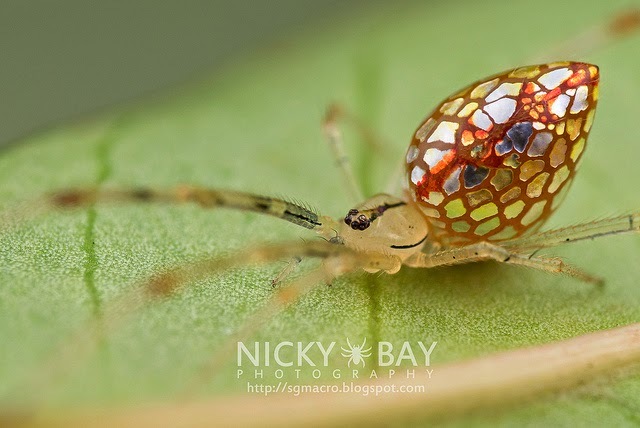 It was a spider on its abdomen that contains reflective and shiny patches. 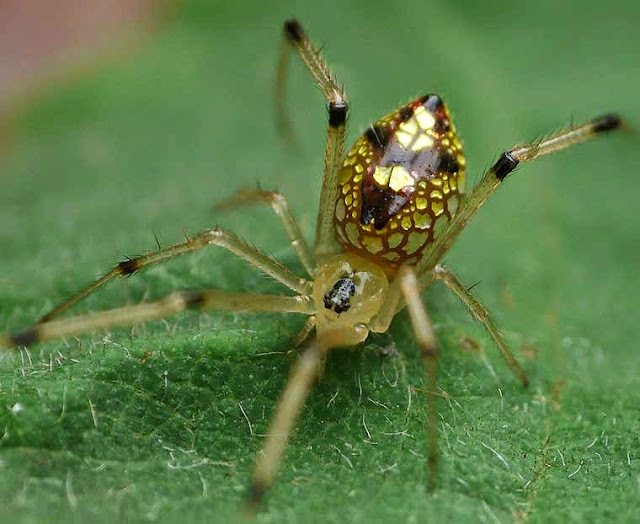 In this brilliant animal is known as "spider mirror" or "spider spangle", referring to his abdomen that resembles small mirrors. 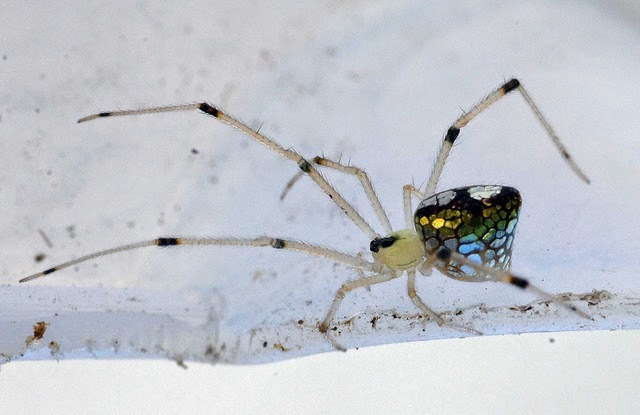 Actually the "mirrors" are flakes, which increase in size depending on the mood of the spider. If you feel threatened or reduce the size of the mirrors and thus go unnoticed. When you relax or want to be noticed, wide surface of these mirrors to see him. They are spiders that roam the centimeter. 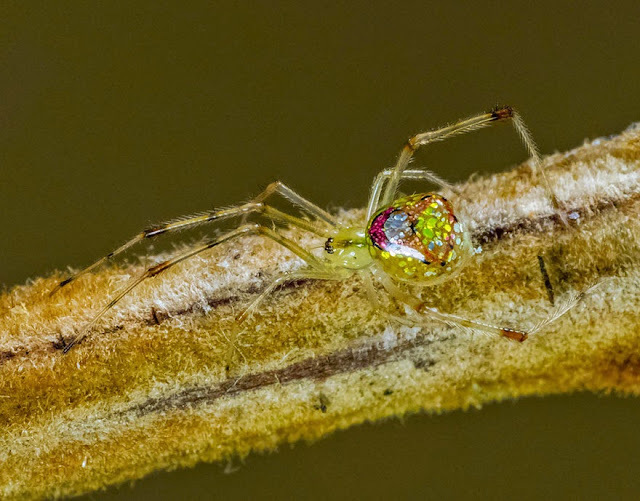 And part of Thwaitesia gender, we find arachnid species with the same effect but different colors. Here some pictures.